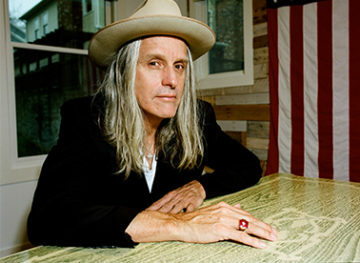 We’re so pleased to announce “Steve Poltz Shine On… Canada!” on Wednesday, May 22 at 7:30pm in Mabou, Inverness County. This event will be general admission seating – an intimate, up-close and personal experience that you’ll never forget! If you haven’t seen Steve before, you are in for a real treat! “‘All Things Shine’ came about after one of the many mass shootings on this planet,” he sighs. “I was feeling overwhelmed. So, I wanted to put my feelings into words and melody. I was thinking that even if we’re feeling hopeless that there is still beauty. All things shine in their own way. As good as his albums are (and they’re very, very good), Steve positively owns a crowd when he’s on stage, where the proverbial rubber hits the road. His shows are the stuff of legend – no two are alike – and can take an unsuspecting audience from laughter to tears and back again in the space of a single song.